Are you on the hunt for the best CPAP machine? 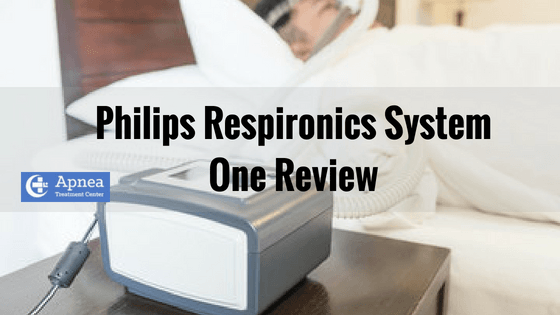 If you are, you’ve probably come across reviews that are positive about many different ones just like the Philips Respironics System One. There are many out there that would fit what you need, but how do you know what you’re looking for? 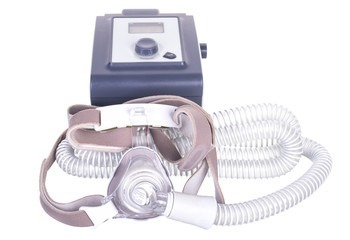 Honestly, you need to not only look at the features but also at the benefits that you’ll get from selecting your CPAP machine, because, let’s face it, your breathing depends on it. Why Do People Buy the Philips Respironics System One? How Difficult is it to Clean the System One? Are There Accessories or Extras You Should Know About? The System One CPAP device has a lot of features that offer benefits to its users. It’s easy to monitor your progress via its onboard screen, too. Data displayed can range from 7 to 30 days prior, showing you improvement or pitfalls in your personal prescribed therapy. This CPAP machine is uncomplicated to use as far as CPAP machines go, and the design is relatively slim, making it easy to travel with. 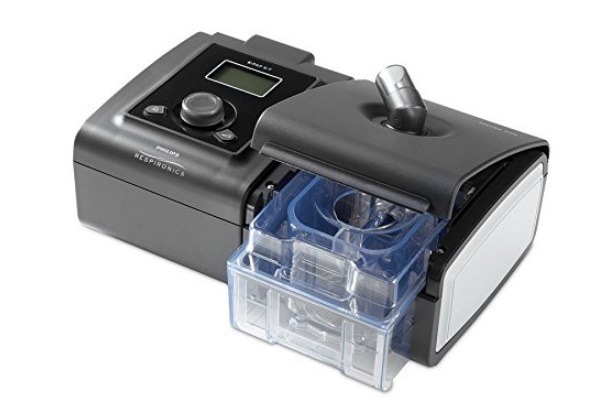 Naturally, you need to know how to clean your CPAP system because you never want to impede the benefits that you’ll receive from using it regularly. As a reminder, never use any cleansers that are not approved because you could do more harm than good. Check the product manuals if you’re not sure. 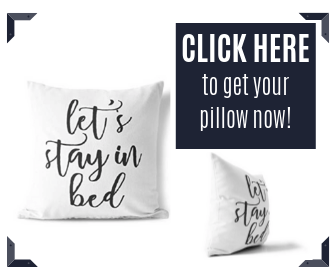 Thankfully, the cleaning procedure is simple so long as you take the time to read and follow the instructions, but here is a brief overview of what you’ll need to do. You’ll need to be careful in removing the case, but you do need to get it off to thoroughly clean the device. Make sure you take your time and do this right so you can avoid potential operational problems. Once the case has been opened, look at the insides. Use a portable vacuum to clean it out. This will remove the visible dirt and grime that will be on the inside. Also clean the fan, grommets, pipes, cover, cords, and other parts with cold compressed air to blow out any dust that you can’t see. You’ll also want to empty the humidifier and let it air dry. Remember to only ever use distilled water in your humidifier, too. When you clean the humidifier, only use vinegar to prevent mold growth. Clean the airflow pipe completely. That means using distilled water by washing and rinsing the pipe followed by thoroughly drying the pipe. Make sure all moisture is gone before reconnecting the pipe, so you don’t end up with problems like mold growth. You can use paper towels, a hairdryer, or a soft cloth to dry the pipes, but if you use something that could leave lint behind, make sure you run the machine for a few minutes after you reassemble the machine to blow it out. Why, yes, there are some rather impressive accessories and extras that are available for your Philips Respironics System One. It would be a good idea to use the humidity control accessory that is available for the System One to control humidity levels inside the device. This will reduce moisture within the casing. Resistance control is also available and is an excellent accessory due to its ability to allow for airflow adjustment with more flexibility. 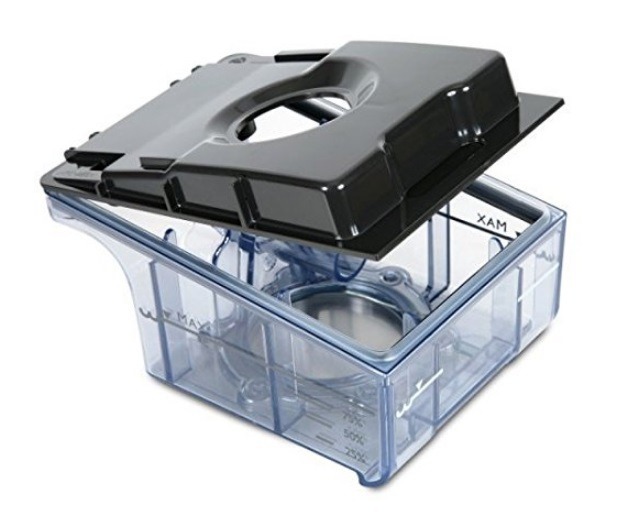 Consider the Dry Box accessory, too, because it is another way to reduce moisture on the inside of your device. Remember, moisture and electronics don’t mix, so any way to prevent that is a good idea. Philips Respironics also includes what is called “C-Flex+ Technology” making it easier for you to breathe as you sleep. When you exhale, pressure decreases, and when you inhale, pressure increases. This additional tech also monitors apnea events and tracks events to let you know if changes need to be made. The Philips Respironics System One is also incredibly quiet. Your partner will appreciate a more silent machine, and so will you. Philips Respironics provides a 12-month manufacturer warranty on the System One. This warranty is conditional and applies if you have regularly planned maintenance from Philips. There are several warranty exclusions you should be aware of like not covering third-party hardware or software upgrades, so if you use something that is not exclusively approved for the System One and your system breaks, it’s on you. Just remember, pay attention to your documentation, always follow instructions, and you’ll be fine!